This is a virtual office. 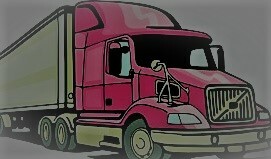 Do you have unpaid freight bills, brokered to you by Ally Truck Lines LLC ,out of Mesa, AZ? If this broker owes you, make sure to call 901-300-7460 to see if you can still get paid. The sooner you act, the greater the chance of recovery. Have your MC number ready and if there is no answer, leave a message with that number and Bill will get back in touch with you as soon as he can. Did this broker hire you to deliver freight? If you found yourself left with unpaid freight bills after working with Rockwell Industries LLC, make a point to call today! Have you hauled shipment on behalf of this company? If you’re trying to get paid on AZ Pro Logistics LLC debt, be sure to call soon! 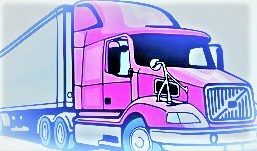 Have you worked with this broker only to find yourself with unpaid freight bills after the fact? If you’re trying to get paid on Reflex Logistics LLC debt, call today! Did this broker hire you to transport shipment for them? If you were left with unpaid freight bills after working with Uniexpress Systems Inc, call right now!